Synthetic cork is used to pack wine, beer, distilled spirit, essence and some pharmaceutical. Topcork is made from superior food-grade plasticity elastomer materials. 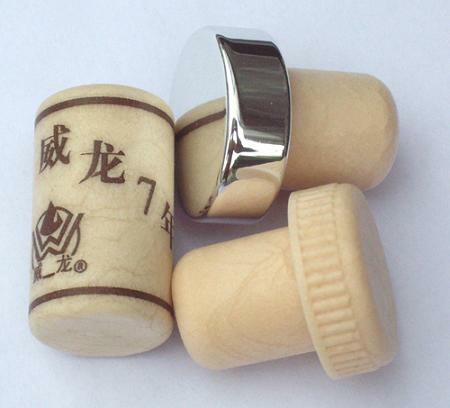 Substituting natural cork the Topcork is widely used in wine or distilled spirits package.